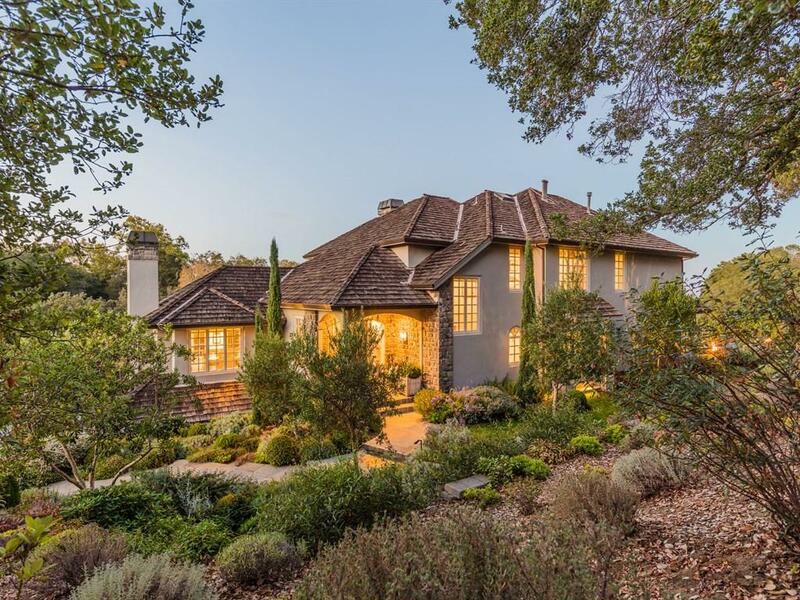 The best of Silicon Valley living awaits at this stunning European villa on 1.45 acres in Los Altos Hills, California. 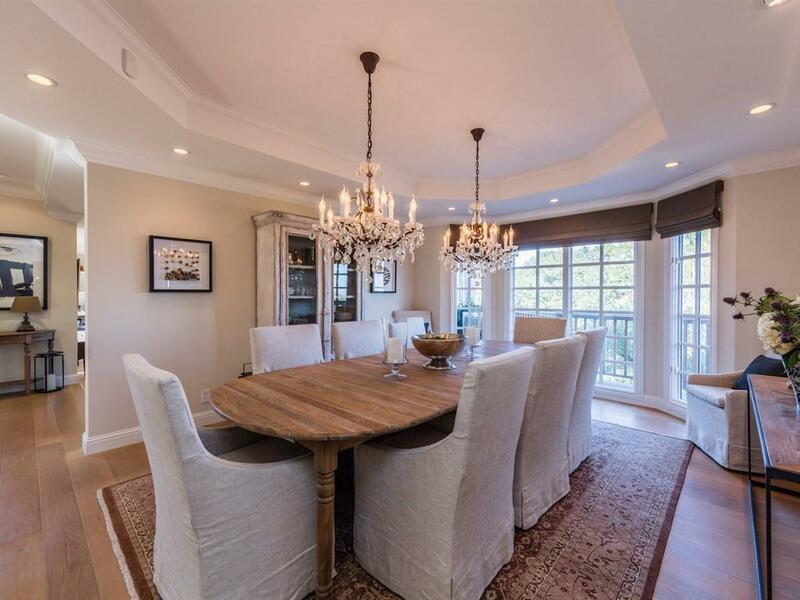 This home with sweeping views across the valley and bay is exquisitely remodeled, providing absolute luxury and the casual warmth of a family home. White oak floors and stone finishes of Calacatta marble and French Limestone combine in timeless elegance while true divided-light windows fill the home with natural light and views of the Bay. Added luxuries include a media room plus wine cellar and tasting room reminiscent of a European winery. The resort-inspired grounds take full advantage of the setting, overlooking the Bay from the infinity edge pool and spa, two fire pit terraces, and outdoor kitchen. Strategically placed fire bowls enhance the ambiance. A golf practice area and putting greens stand ready on the lower grounds and a level lawn area is ideal for play, all connected by cobblestone-lined steps and English gardens. 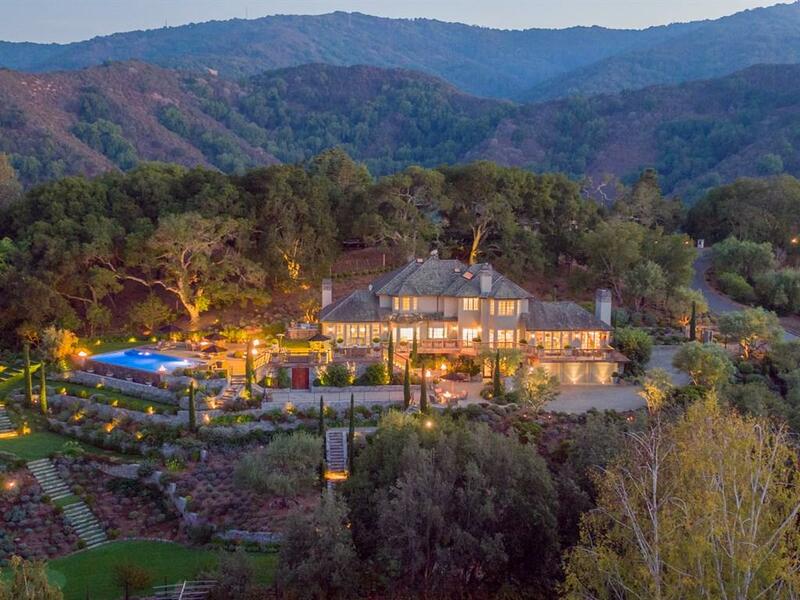 This estate is listed for $8.995 million with Alain Pinel Realtors and is showcased by Luxury Portfolio.